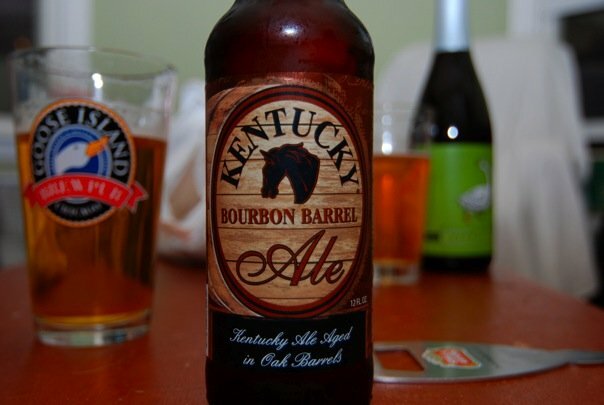 Ken Hunnemeder and Brad Chmielewski keep the beer reviews rolling in the latest brewed episode of the Hop Cast. 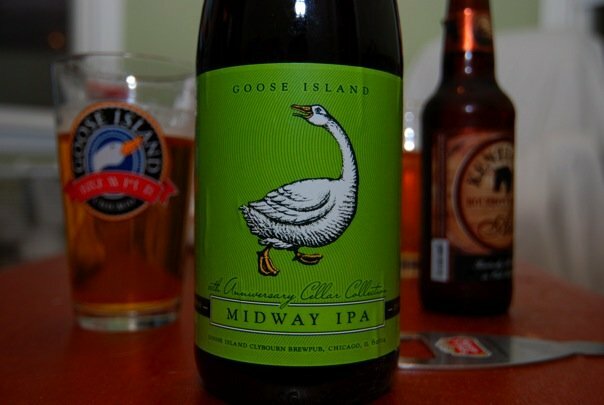 This week Ken and Brad review Goose Island’s Midway IPA and Kentucky Bourbon Barrel Ale. I want to try the beer that smells like Cocoa Puffs! That one beer at AleFest didn’t just smell like Cocoa Puffs, it tasted exactly like them. It was bizarre. I was the only person that liked it. Yeah that was Walter Payton’s Chocolate Beer. Not very good, haha.